This morning got off to a slow start, but being that I am on vacation, that was okay. After my morning pages and meditation I got my walking shoes on and was out the door into the frosty air–cold enough to snow. I worried a little bit about slipping, so walked on the road. I was feeling a little bored with the familiar route, so I took off in the opposite direction. I hoped that I would points of interest to photograph. As I walked along the road, I noticed a few dilapidated sheds that I hadn’t before. Next, I came to the new construction. I found myself curious as to why I never think about change (even a change of house) until I am out and about on a walk. A walk can be a transition space that helps you realize what changes you are ready for even when you aren’t “ready.” It is a magical time when on foot when you slow down and really notice life around you. Many times, a writing piece will make itself known to me while I am out walking. Thoughts that seem so insightful. It is one of the rare times that 100 different things don’t seem to be competing for my attention (media today has become very much a part of our lives with a barrage of information, etc). Walking is a time when I am in touch with my creative mind with little or no real effort. 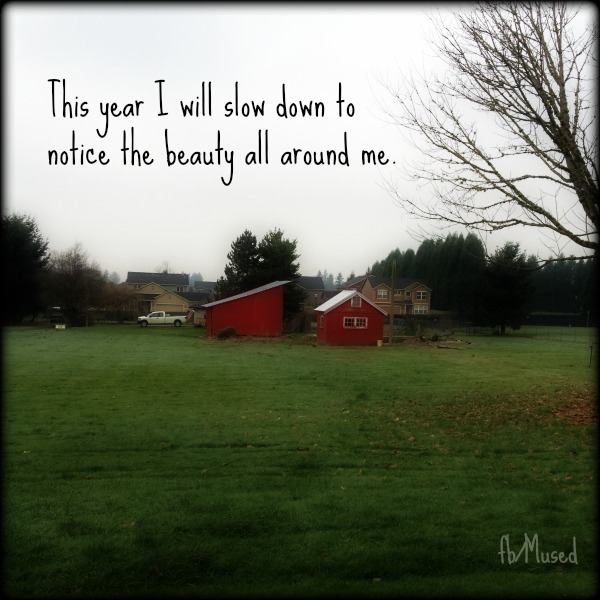 This entry was posted in Artist's Walk and tagged change, creativity, inspiration, transition, walking, writing. Bookmark the permalink.